Conway Mill Trust » Blog Archive » Boston, Massachusetts? 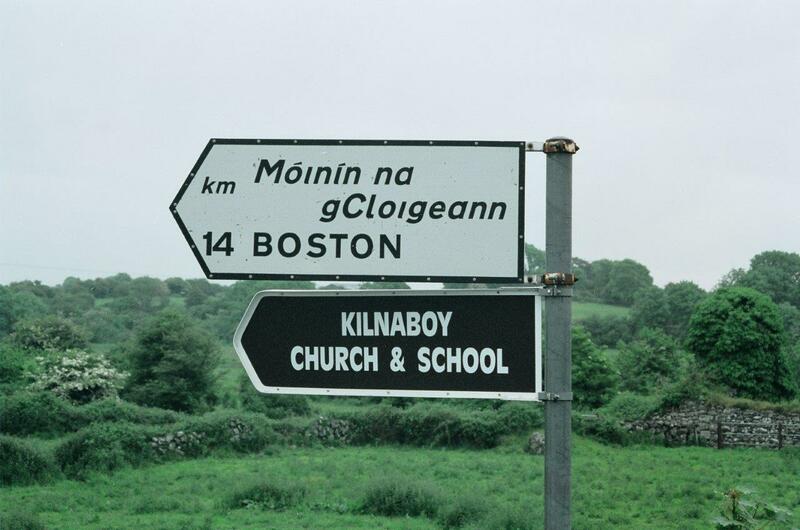 No, Boston, Ireland: The village of Boston (Irish: Moinin na gCloigeann) is located in north County Clare near the border with County Galway. 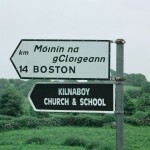 The village is situated in the parish of Kilkeedy. The ruins of Cluain Dubhain Castle & Skaghard Castle can be found nearby at Lough Bunny.